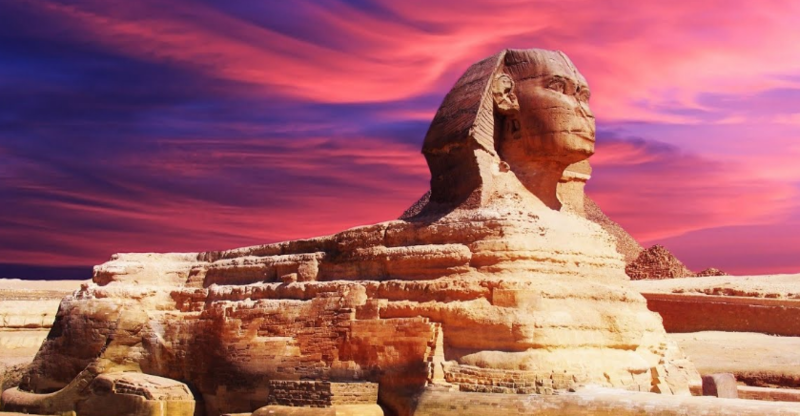 The last remaining wonder of the ancient world; for nearly 4000 years, the extraordinary shape, impeccable geometry and sheer bulk of the Giza Pyramids have invited the obvious questions:"How were we built, and why?". Centuries of research have given us parts of the answer. 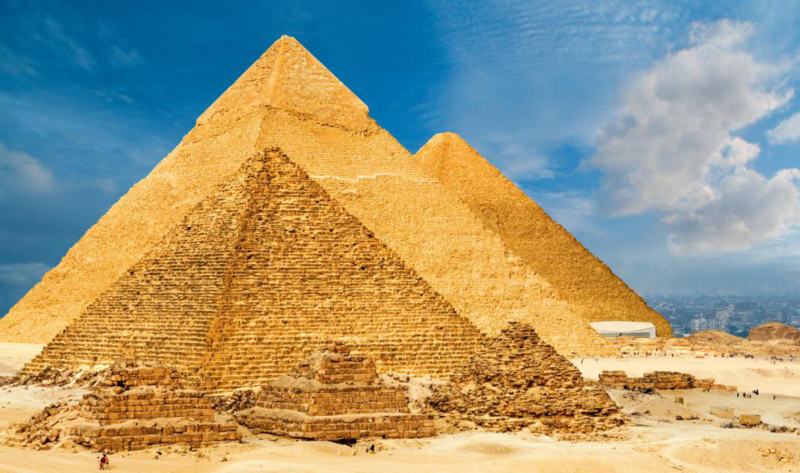 Built as massive tombs on the orders of the pharaohs, they were constructed by teams of workers tens-of-thousands strong. Today they stand as an awe-inspiring tribute to the might, organisation and achievements of ancient Egypt. One of the world’s most important collections of ancient artefacts, the Egyptian Museum takes pride of place in Downtown Cairo, on the north side of Midan Tahrir. Inside the great domed, oddly pinkish building, the glittering treasures of Tutankhamun and other great pharaohs lie alongside the grave goods, mummies, jewellery, eating bowls and toys of Egyptians whose names are lost to history.To walk around the museum is to embark on an adventure through time. Built in the 11th century, beautiful Bab Zuweila was an execution site during Mamluk times, and today is the only remaining southern gate of the medieval city of Al Qahira. There are interesting exhibits about the gate's history, all with thorough explanations in English, inside the gate, while up on the roof you get panoramic vistas that stretch out to the citadel. 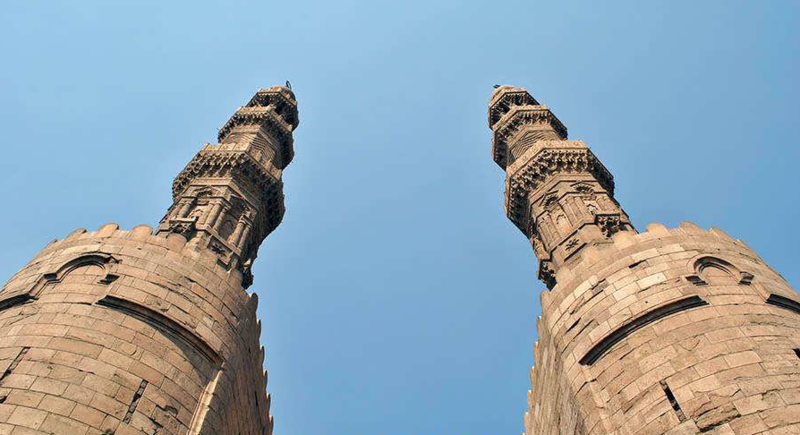 Those with a head for heights can also wind their way up to the top of the two minarets. 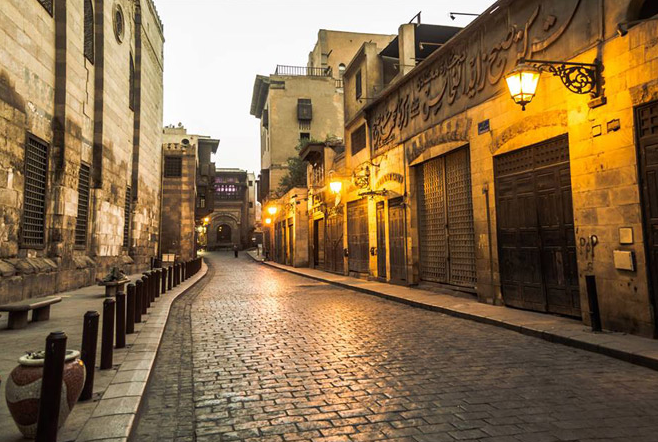 Sharia Al Muizz, as it’s usually called, named after the Fatimid caliph who conquered Cairo in AD 969, was Cairo's grand thoroughfare, once chock-a-block with storytellers, entertainers and food stalls. The part of Sharia Al Muizz just north of Khan Al Khalili’s gold district is known as Bein Al Qasreen, a reminder of the great palace complexes that flanked the street during the Fatimid era. 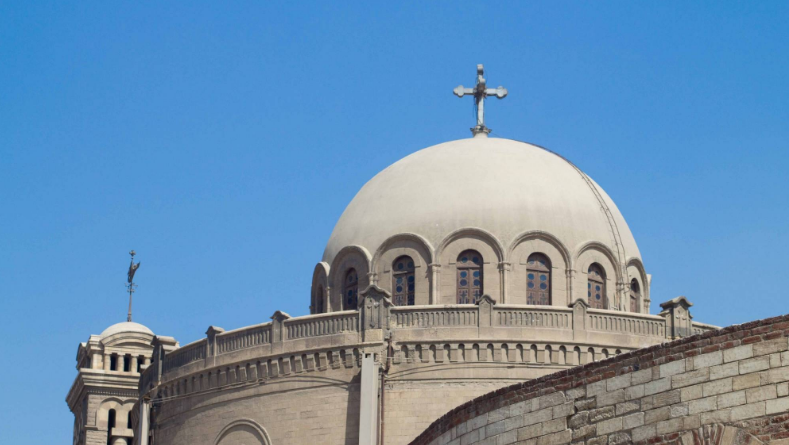 Today the great Mamluk complexes provide one of Cairo’s most impressive assemblies of minarets, domes and striped-stone facades. 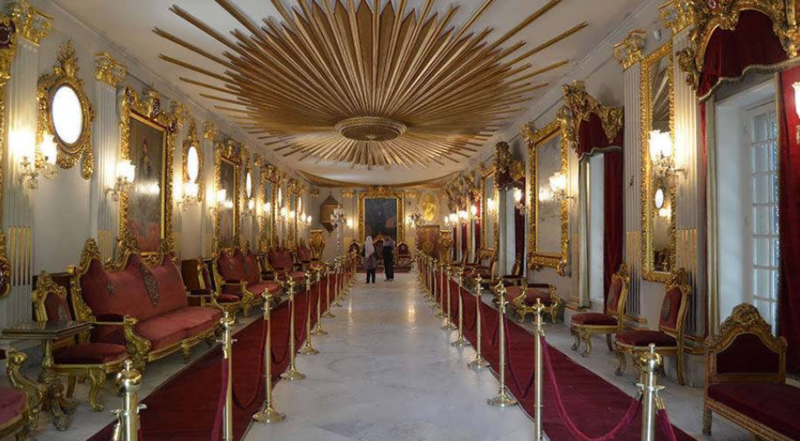 After a years'-long restoration period, this palace complex, built by the uncle of King Farouk, Prince Mohammed Ali, in the early 20th century, has once again thrown open its doors to the public as a quirky museum. Its interiors and architecture are a fascinating merging of Ottoman, Moorish, Persian and European rococo styles, while the gardens (still closed to the public at the time of research) are planted with rare tropical plants collected by the prince. Sandwiched between Giza and Dahshur in southern Cairo and surrounded by palm trees, this archaeological site houses the Step Pyramid of Djoser, Egypt's oldest stone pyramid. The Step Pyramid dates back to the Third Dynasty (2649 to 2575 B.C.) and was constructed for the pharaoh Djoser by the now infamous architect Imhotep. Originally built as a tomb, the Step Pyramid has drawn tourists for millennia, as evidenced by the graffiti adorning its walls.